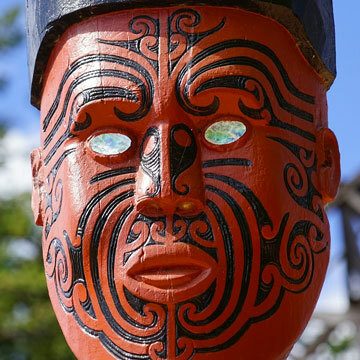 Kia Ora and Welcome to the Haka Tours Blog! Lovely to have you! 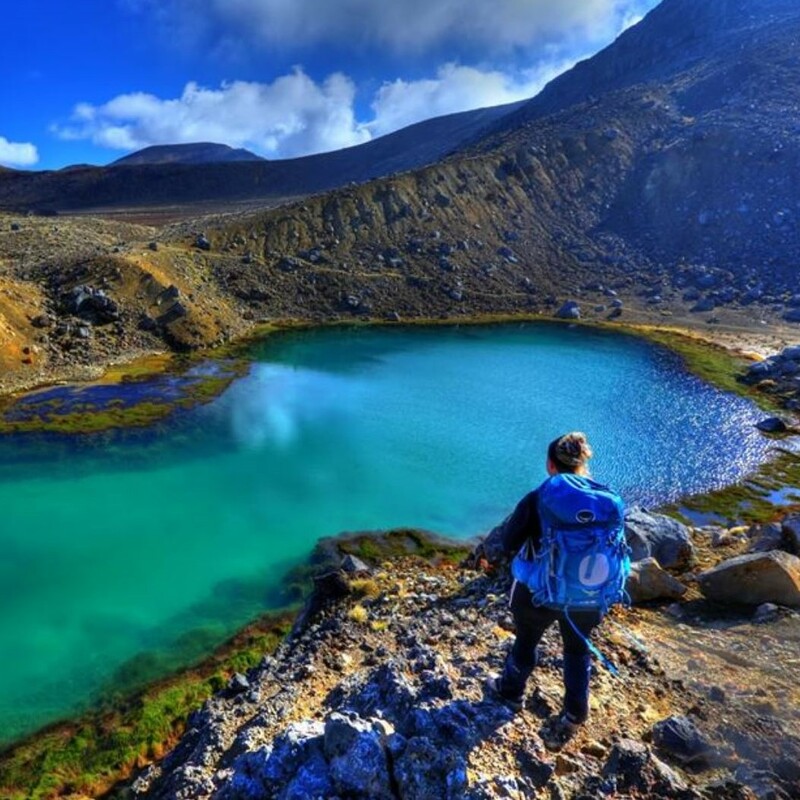 Here you’ll find our latest news and heaps of interesting articles to get your wanderlust going! 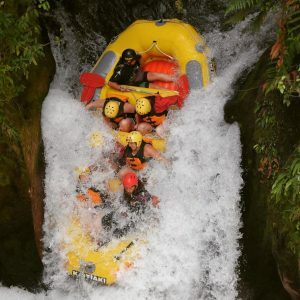 Check out our different categories for everything from the Haka Tours world! Be adventurous and click on adventure! Here you’ll find lots of articles about our stunning country, the spectacular Haka Tours destinations and must-do’s in different places. 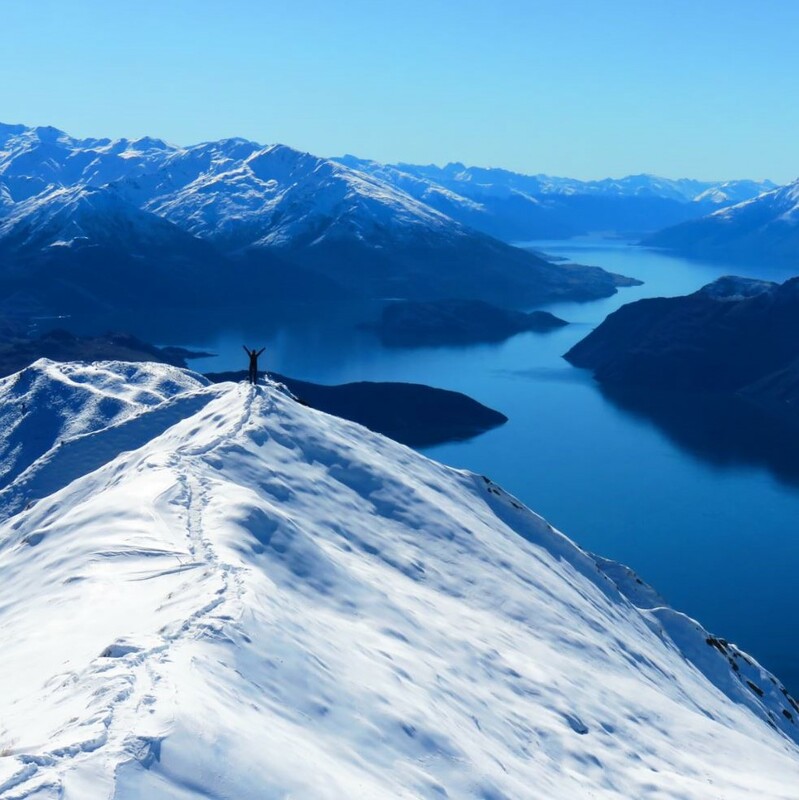 The snow category holds everything you need to know when it comes to NZ’s snowy peaks. 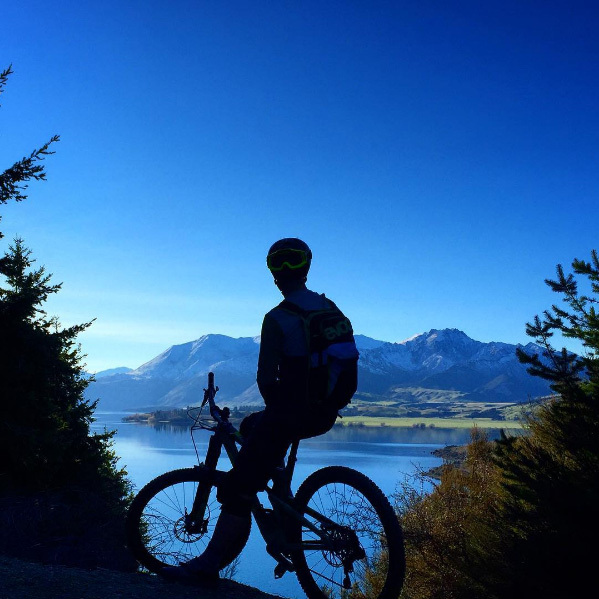 MTB will provide you with great reads on the best trails in NZ, sweet as gear and fitness! 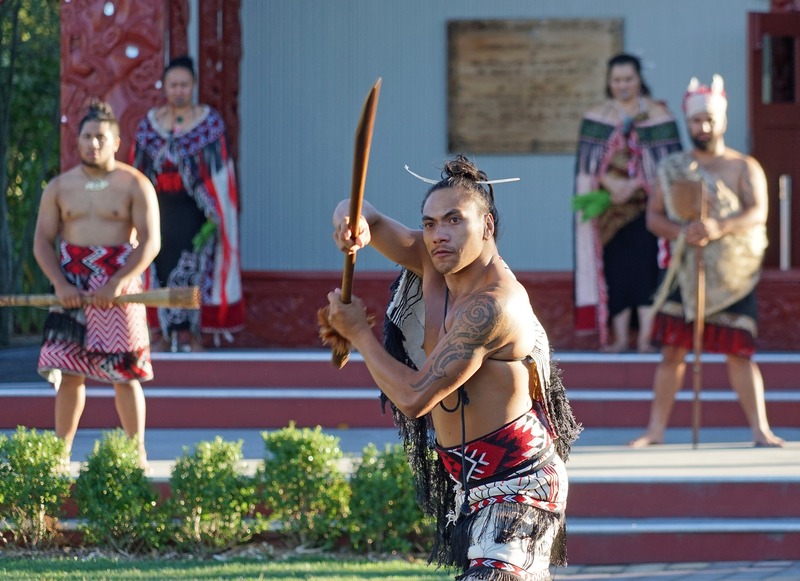 Check out culture to learn more about the Māori culture and more cultural gems New Zealand has to offer. 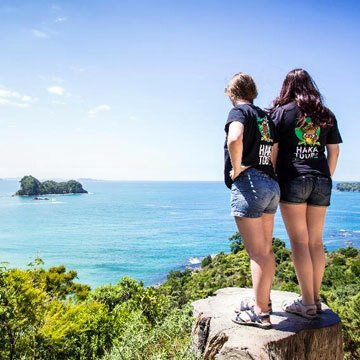 For Haka Tours banter and company news, check out Haka News. One can never get enough of travel tips, so we collected a few for you here!